Caffeine is one of the most popular and accessible stimulants in the market. Adults, for one, are noted to consume an increased amount of caffeine on a daily basis. Their staggering number shouldn’t be a surprise. With all the workloads and deadlines they have to meet, they need a drink to give them the energy they need in getting all the work done. Although caffeine enjoys its popularity among varied crowds, most people only have limited knowledge when it comes to the stimulant. For instance, when caffeine is brought up in any conversation, people immediately assume they’re talking about coffee or certain sodas. 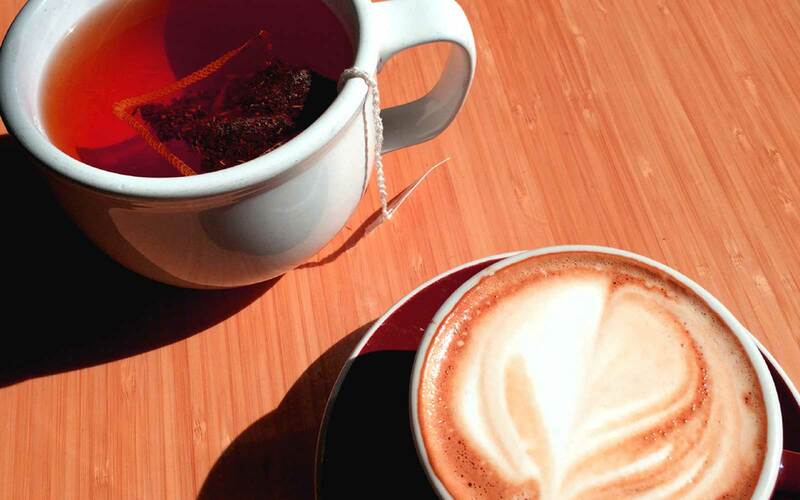 But did you know there’s more to know about caffeine? 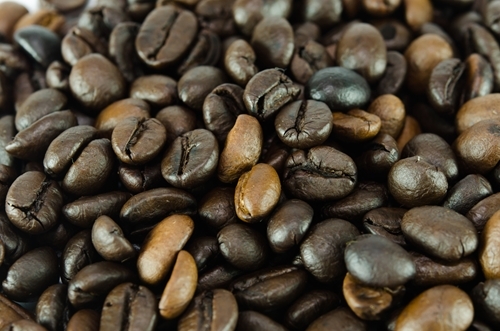 Caffeine is known to have a positive impact on both your short-term and long-term memory. A drink per day may just protect you from cognitive decline (brought about by old age) and even diseases like Alzheimer’s. Regardless, in order to protect the body from Alzheimer’s, it is also important to get enough sleep and rest. Be sure to drink only the right amount of caffeinated drinks, nothing more! The effects of caffeine on the body takes on immediately. The substance can easily pass through the barrier in the blood and the brain, making the body’s central nervous system easy to stimulate. You will instantly feel alert after downing one cup of coffee. The boost continues on for about one hour after consumption, allowing you to achieve more work productivity. It has been found out how caffeine aids in the improvement of one’s workout or performance in a game/sport. In particular, the stimulant increases one’s alertness and thus decreases reaction time. Consuming caffeine is also likely to help you bring out the best version of you. You can do significantly more for what it seems like a normal amount of effort. 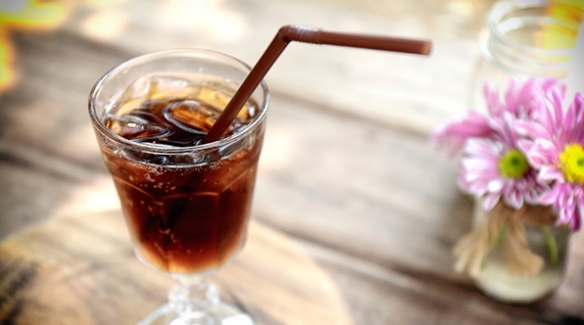 About 98 percent of caffeine is usually consumed through caffeinated drinks. Thus, you are still keeping the body hydrated in a way every time you take it in. Contrary to popular belief, caffeine is unlikely to dehydrate you, but this doesn’t mean you should drink unhealthy amounts of it. It is still encouraged to enjoy the drink moderately. Water is still more effective in keeping yourself hydrated, so don’t forget to chug in some water as well. Caffeinated drinks aside, the stimulant can also be consumed majorly in chocolates and other foods and substances. You may even find caffeine in some medicines, such as Midol. This can be dangerous, though, especially if you are diagnosed with an existing hypertension or any heart condition. Remember to consult your doctor if it is alright for you to take caffeine-infused pain relievers.